A lot has been said about zero defects in lean circles, and while the methodology has evolved into a somewhat new direction today, there are still valid use cases for it and it’s important to recognize the benefits it brings to the table for any modern organization. The fundamental idea behind zero defects is that the job should be done right the first time – that is, the number of defects should be reduced to a minimum from the very first iteration of the design, rather than having to come back to it for additional changes over and over again. 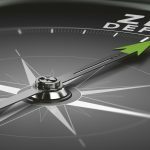 There are various positive aspects to zero defects, but also some caveats to be aware of if you’re planning to implement it in your organization. 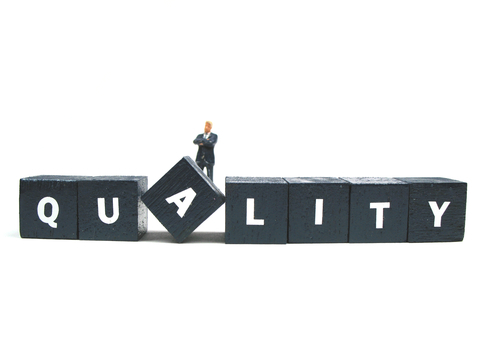 If you do things right and consider the implications carefully, zero defects can actually bring a lot to the table. The mindset of “we’re going to make mistakes anyway” is one that should be eliminated as it can be quite harmful to the productivity of any organization. And yet, it’s quite prevalent today, especially in the tech world. Many professionals in this area consider it impossible to do their jobs without a significant margin of error, and this can drag down team morale very quickly and without people even noticing. Zero defects changes the whole attitude of the team and forces everyone to look in a more positive direction, one where they eliminate all mistakes from their workflow. Of course, in most environments, a 100% error elimination rate is impossible to achieve, but the fact that your team members are thinking in that direction can still have a huge impact on the way things get done. 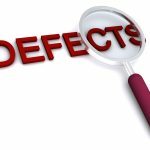 The same can be said for customers and the way they see your business, as running a zero defects program can instill a lot of confidence in your organization. Many organizations wrongly consider the development cost of a new product to end when it’s launched to the market. And yet, anyone who’s had to maintain something for months on end knows that this is very far from the truth. 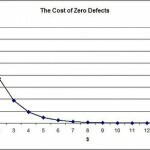 Zero defects can help move away from that problematic state to a great extent, while on the other hand, it can make it much more obvious what additional costs you’re incurring from post-release maintenance, and how they can be avoided. It’s as much a tool for eliminating errors as it is a useful planning method, and if you have zero defects implemented properly in your workflow, you can see your long-term operational costs reduced nicely, or at least brought to a manageable level. 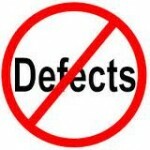 In many fields, the concept of zero defects is a more abstract one and not something rooted in reality. That’s because it’s impossible to completely eliminate human error from all stages of product design and development. According to some opponents of the methodology, this can have a harmful effect on team morality, unlike what we suggested above. Depending on who you’re working with, it might turn out that zero defects is actually seen as something outdated and obsolete in your circles. This naturally means that continuing to use it while still engaged in those professional relationships can impact your standing in those respective circles negatively. It’s possible that this is not an issue to you, but when it has the potential to impact your business partnerships, then it can become quite problematic. It’s important to maintain an objective overview of your business and the way you present it to the market, and always keep an eye out for potential small details that can affect this image negatively. Of course, you should always prioritize the internal impact on your organization’s operations, but sometimes these internal workings can be affected by external factors – like a failed partnership – very severely. 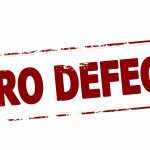 Does Zero Defects Work in Practice? I suspect the belief that impossible goals undermine team morality comes from an assumption of fixed vs growth mindset.